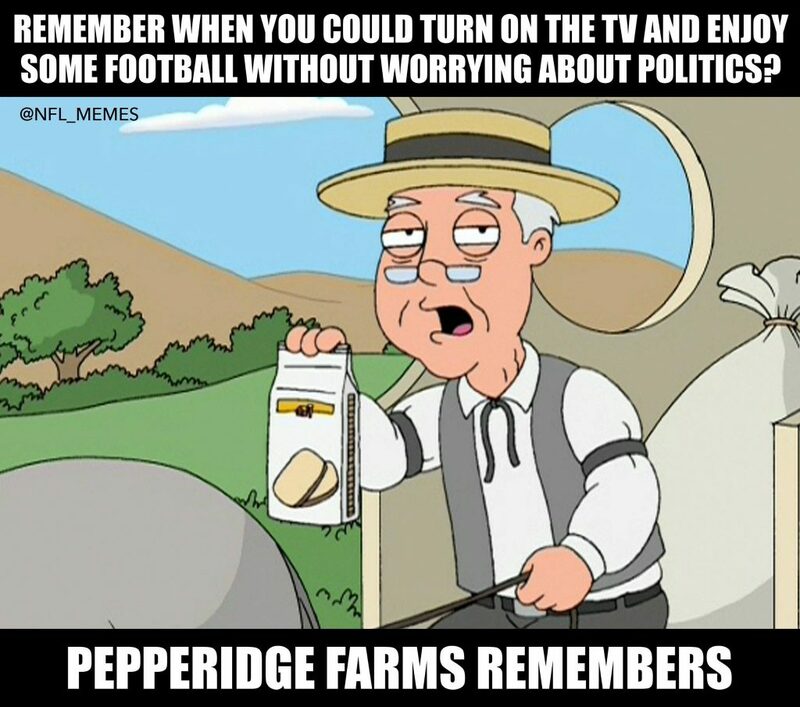 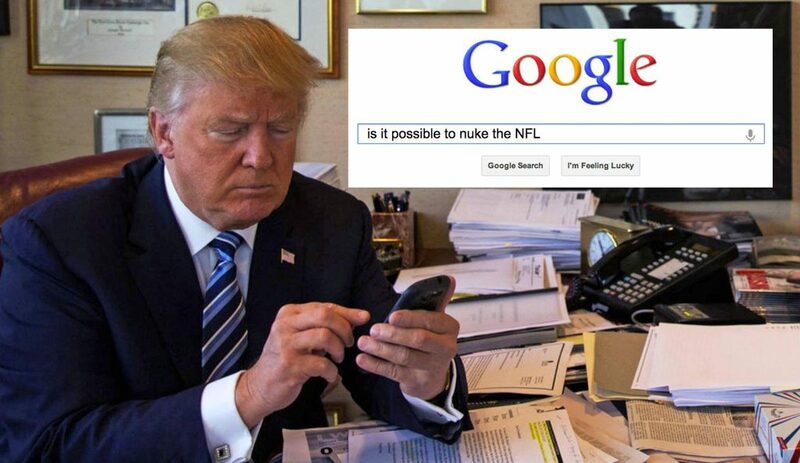 For those trying to get away from politics, this wasn’t your kind of NFL week. 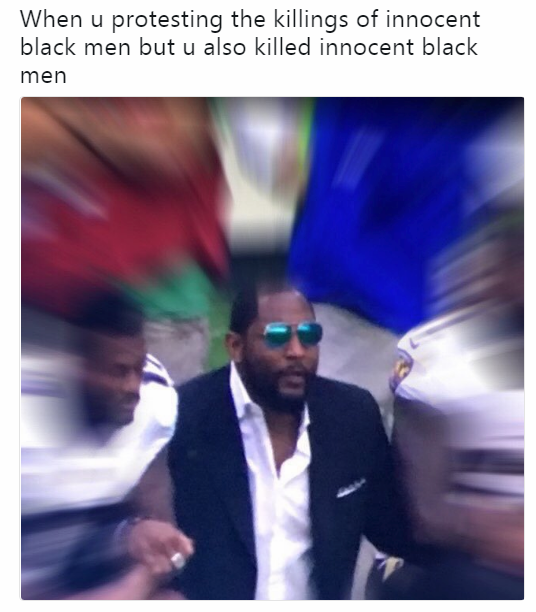 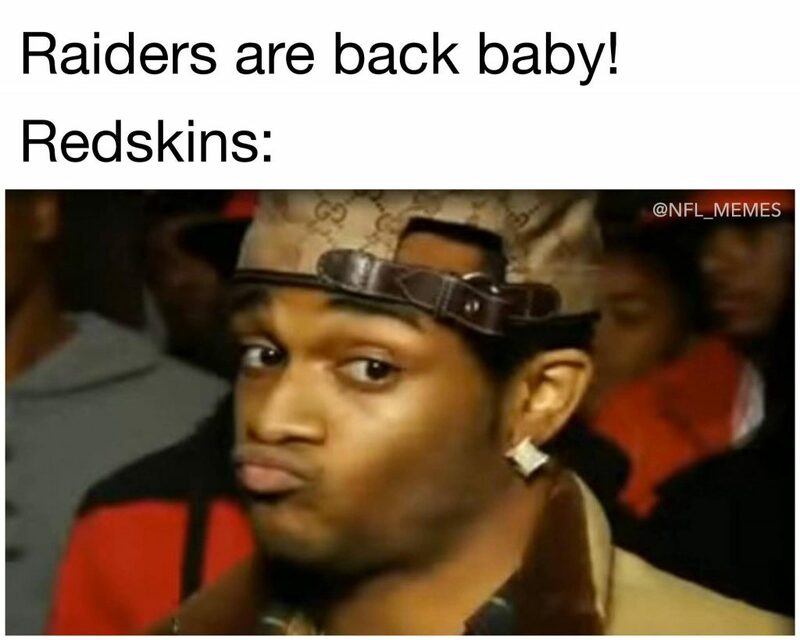 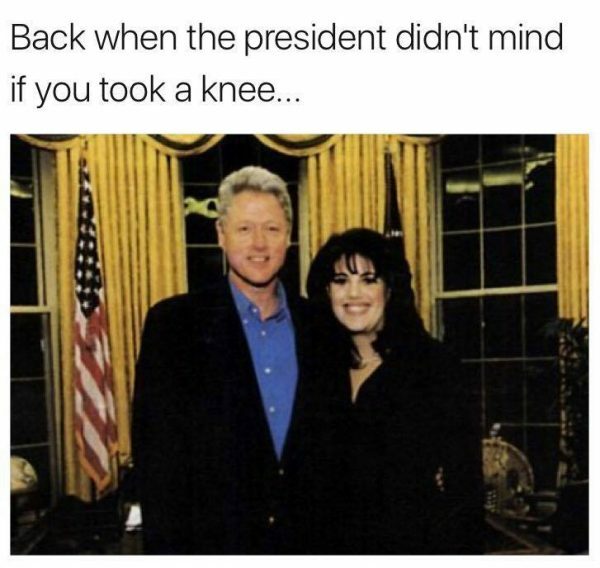 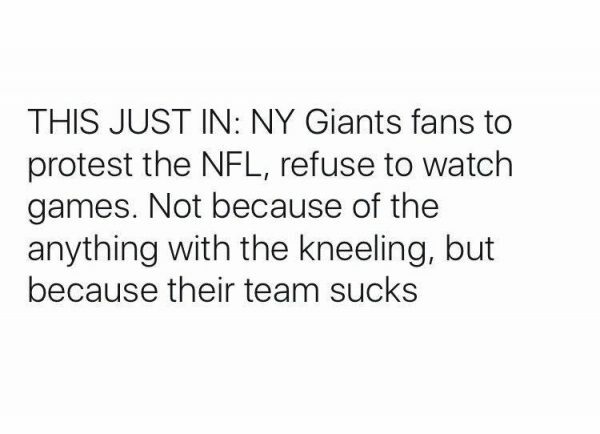 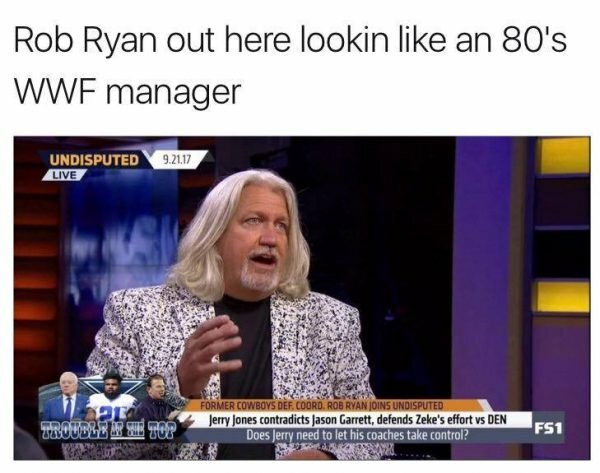 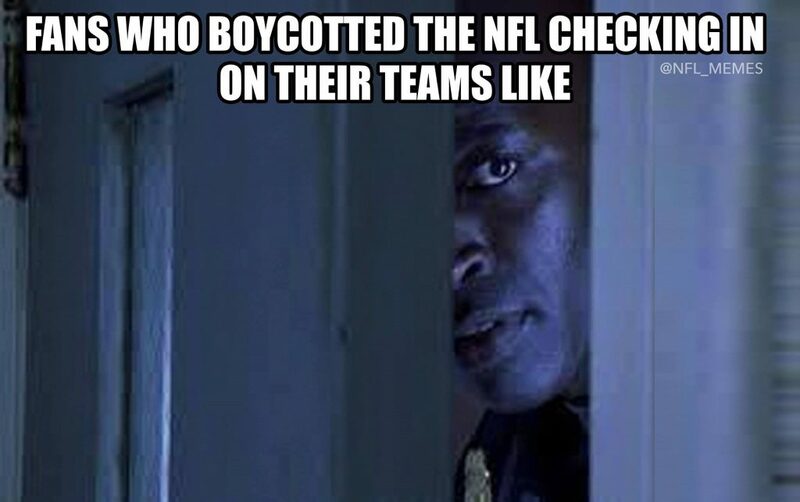 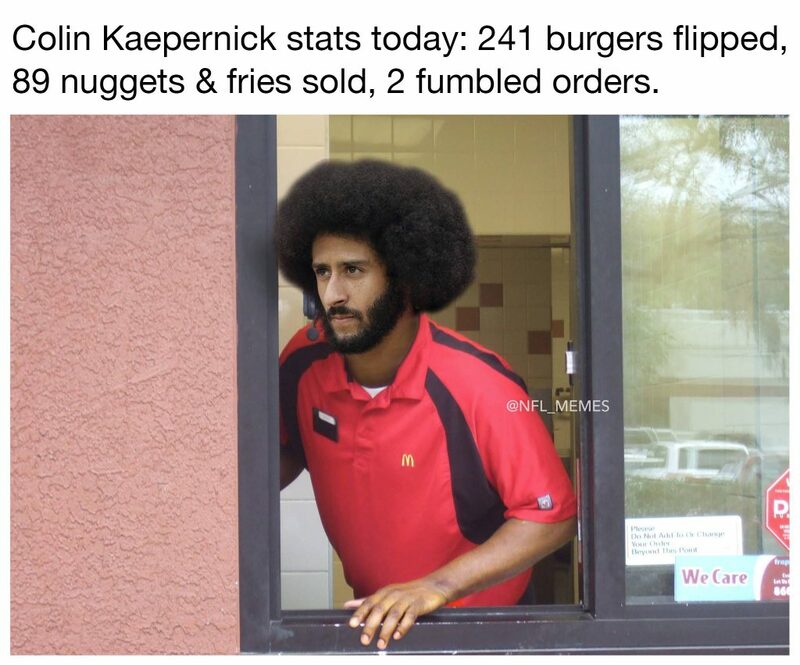 But for those willing to push past the protests and kneeling, this was a great week of action and drama, which also resulted in some awesome memes. 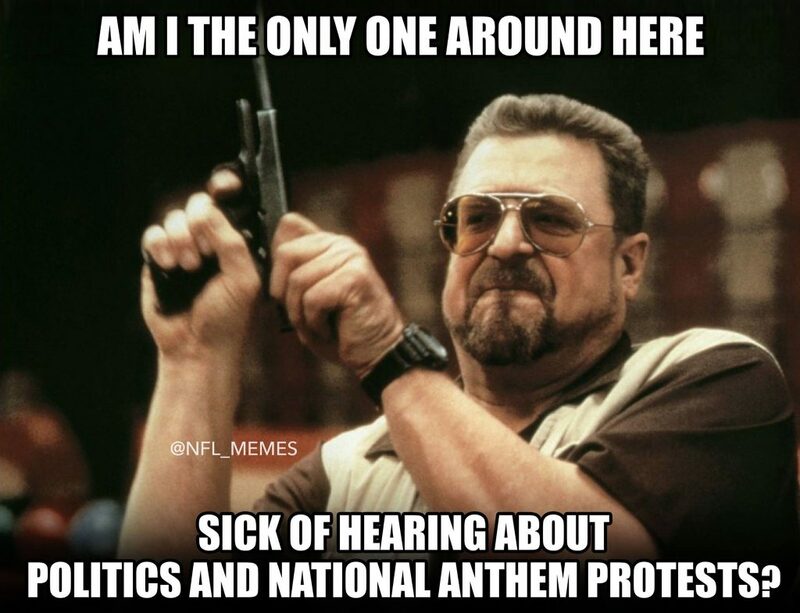 Yes, plenty of them focused on players protesting and Donald Trump spending his time fighting wars of words and Twitter with NFL and NBA players. 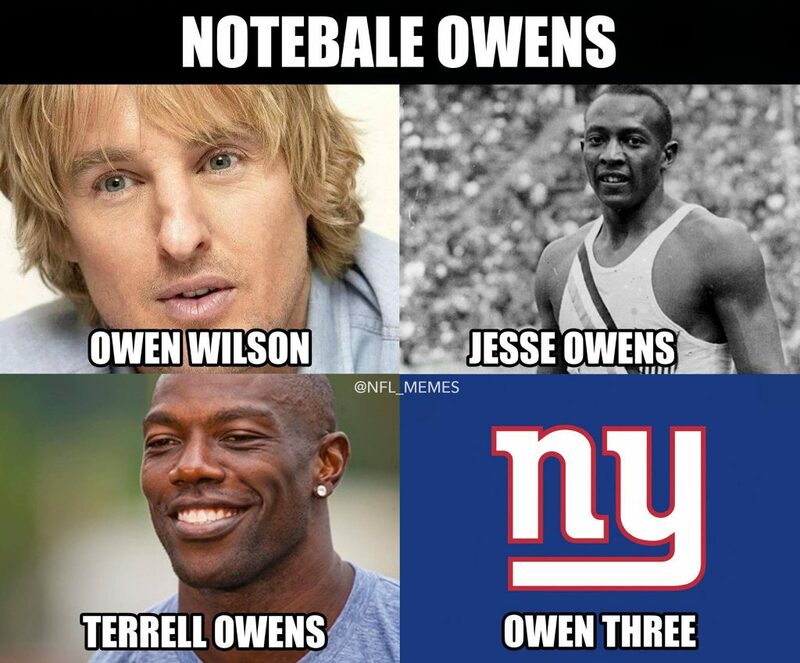 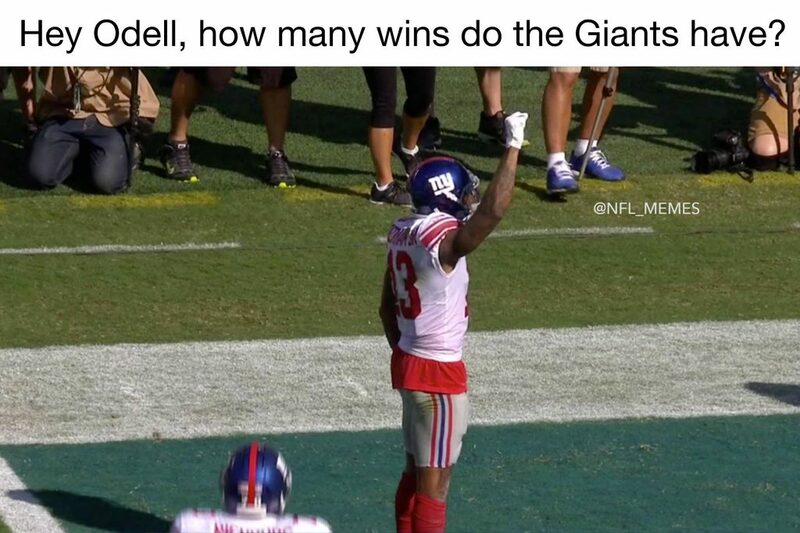 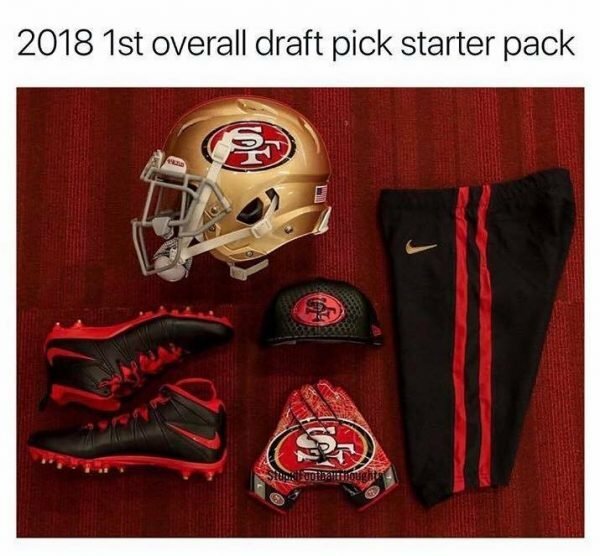 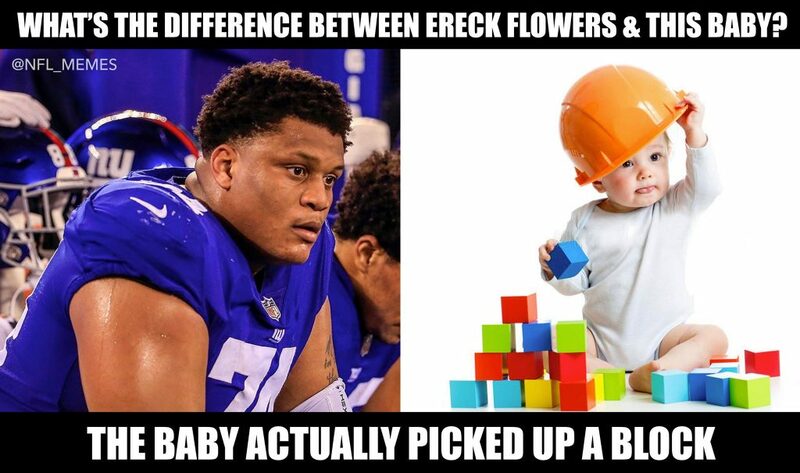 But the rest were up to the golden standard: Making fun of the New York Giants (and especially Ereck Flowers), San Francisco 49ers and other losing teams. 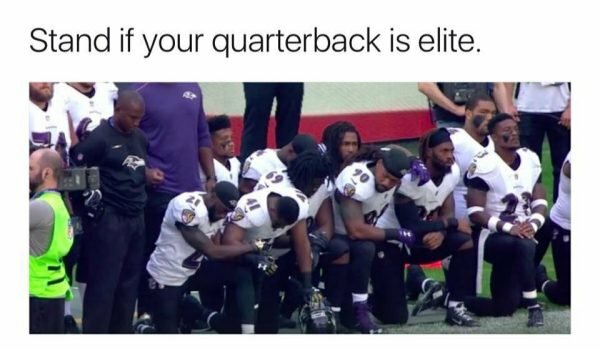 Like the Baltimore Ravens, who stank up the field while getting demolished by the Jacksonville Jaguars, making Joe Flacco look like one of the worst quarterbacks in the NFL. 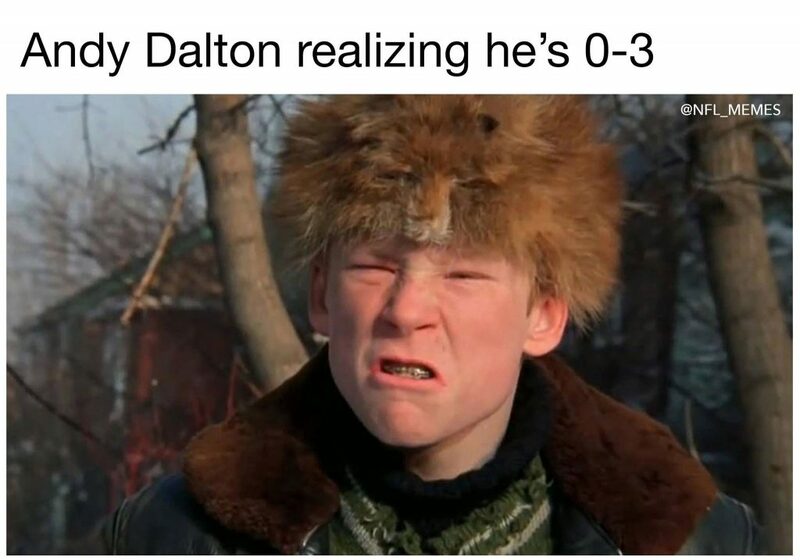 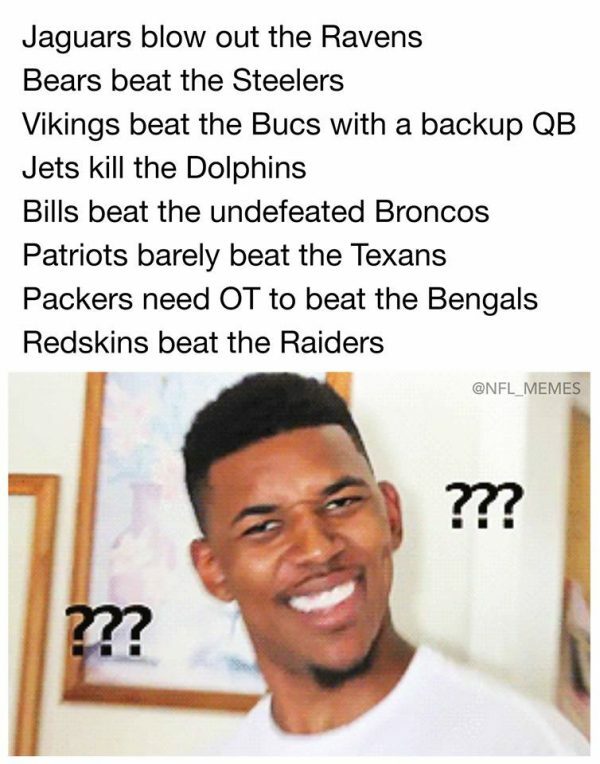 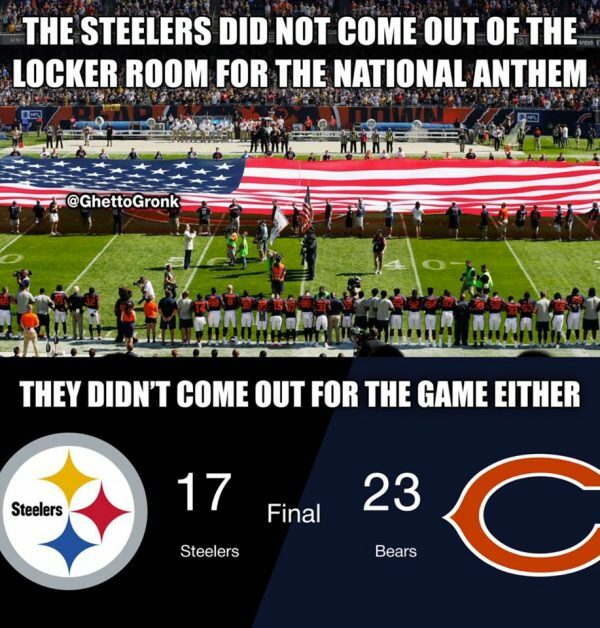 And like their division rivals, the Pittsburgh Steelers, who protested by not walking out of the locker room (except for one player, Alejandro Villanueva), and then lost to the Chicago Bears. 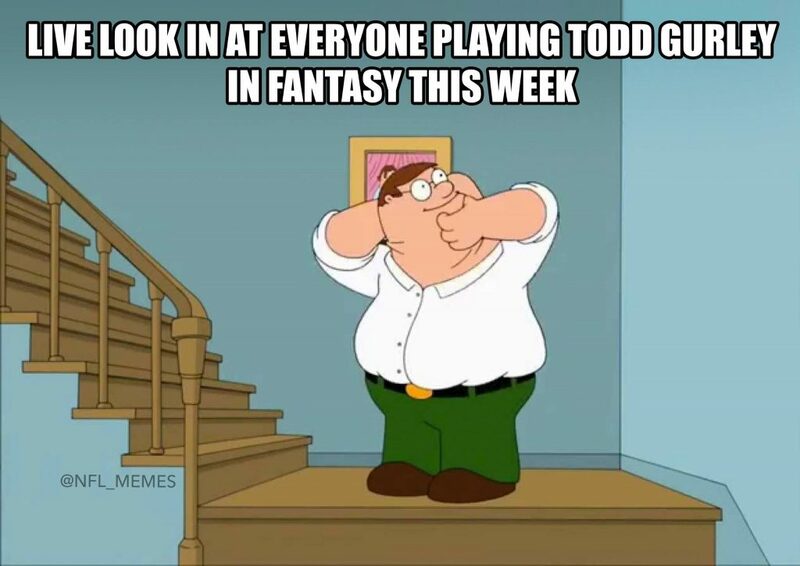 Yes, it was a very weird week.